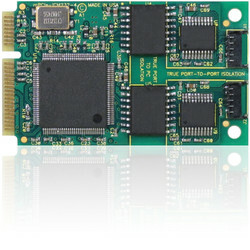 ACCES I/O Products has announced the release of a new family of PCI Express Mini Cards—the mPCIe-ICM Series. These isolated serial communication cards measure just 30x51 mm and feature a selection of 4 or 2 ports of isolated RS232 serial communications. 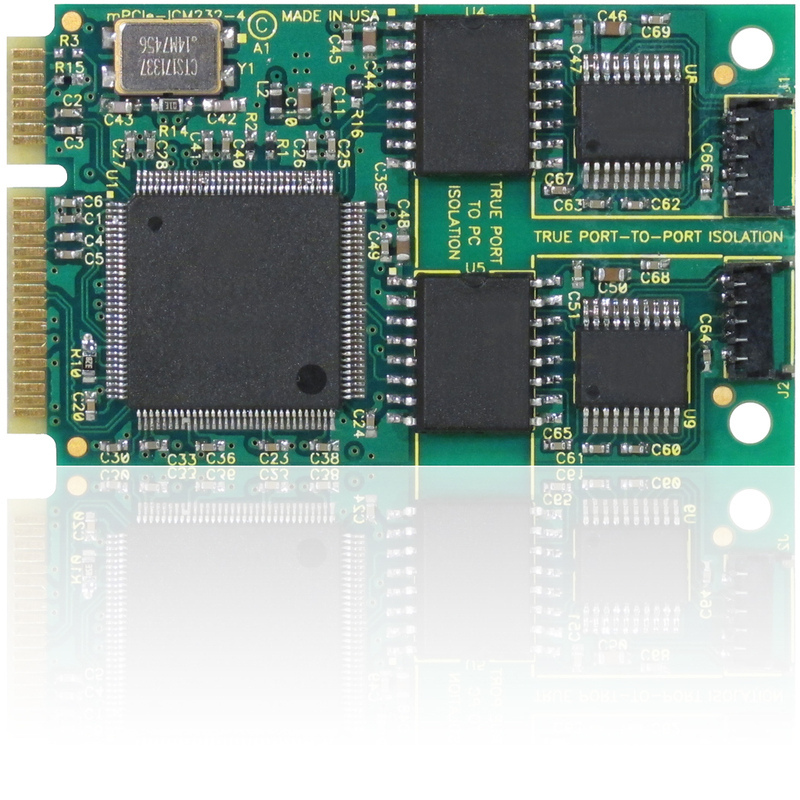 The mPCIe-ICM cards have been designed for use in harsh and rugged environments such as military and defense along with applications such as health and medical, point of sale systems, kiosk design, retail, hospitality, automation, and gaming.